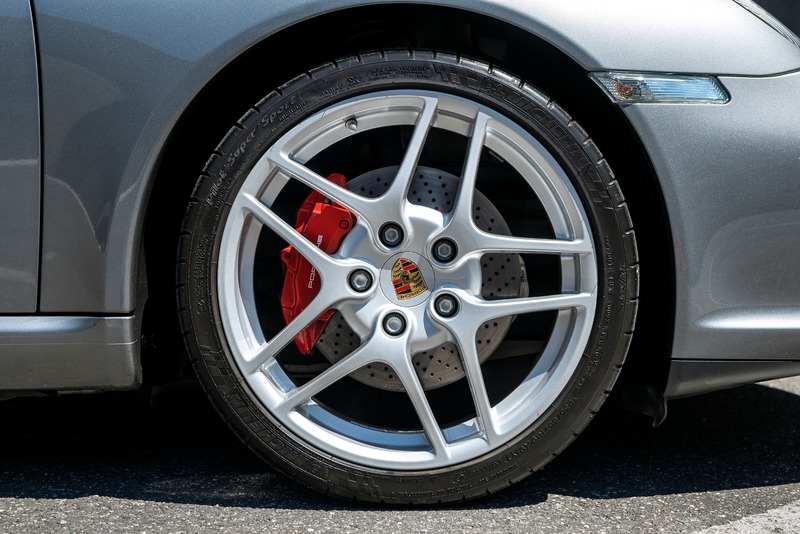 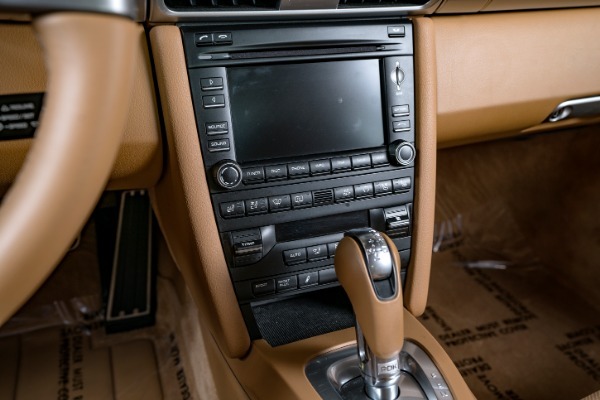 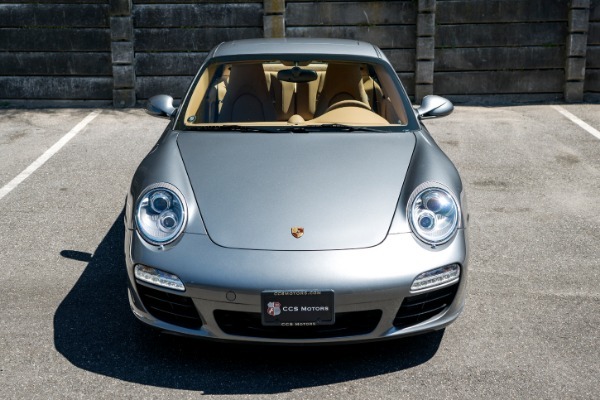 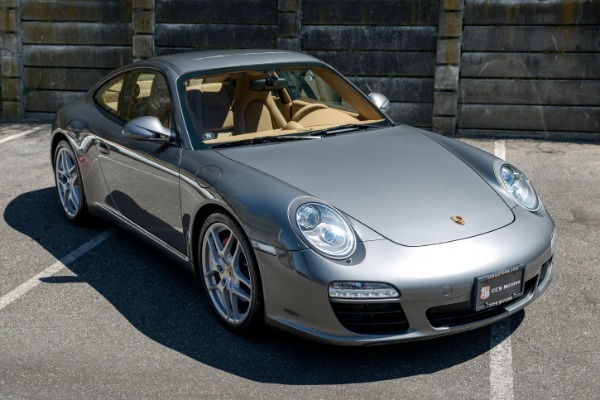 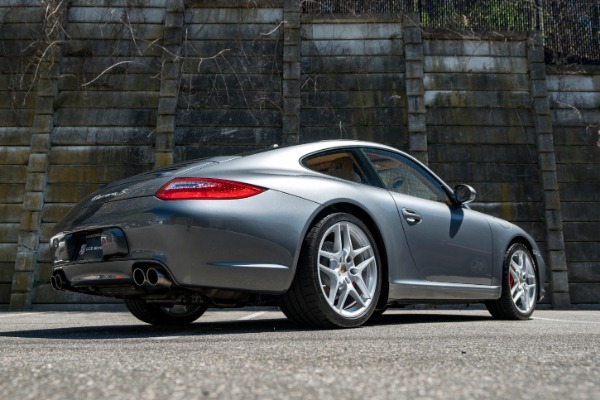 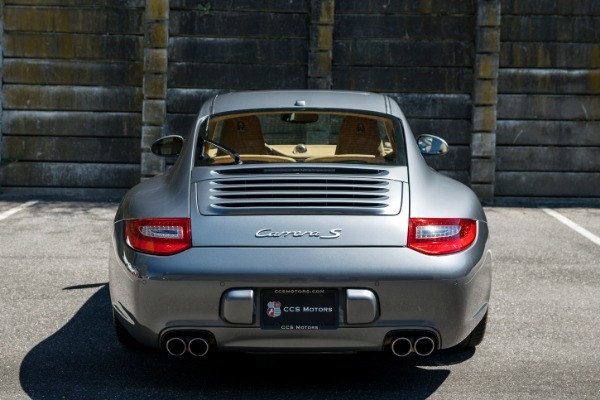 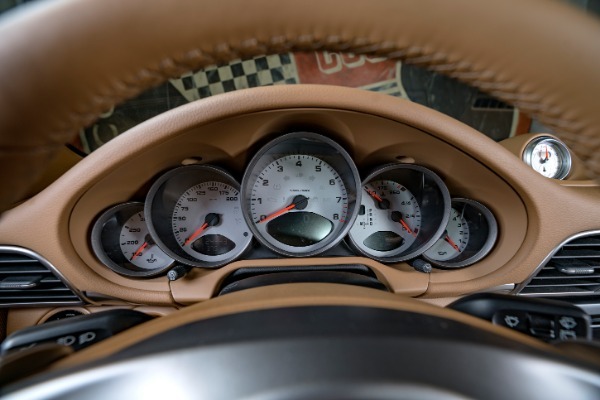 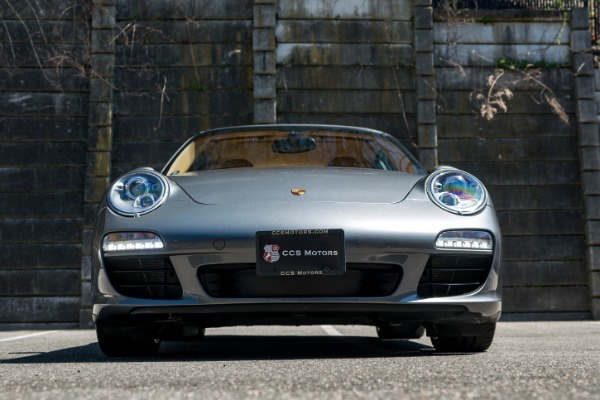 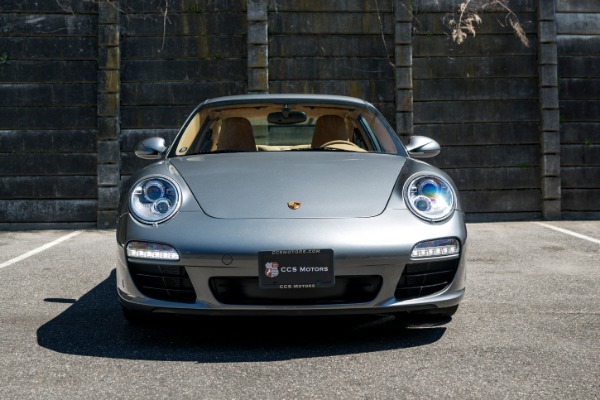 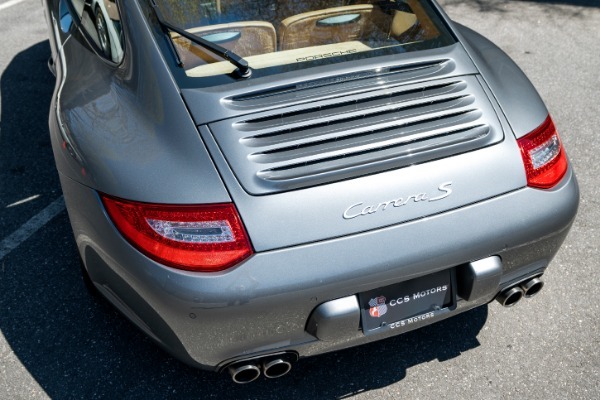 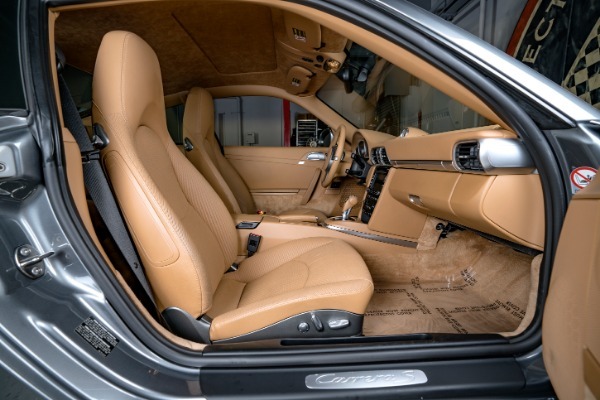 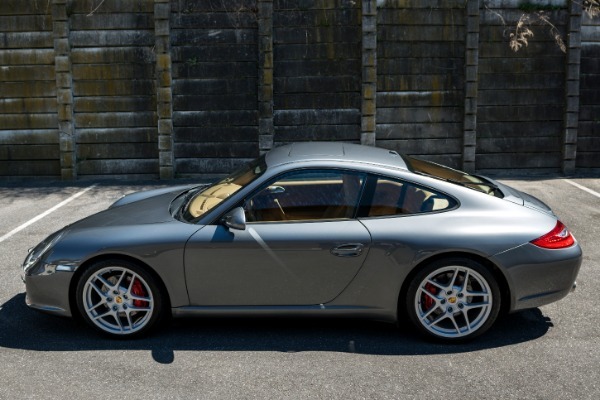 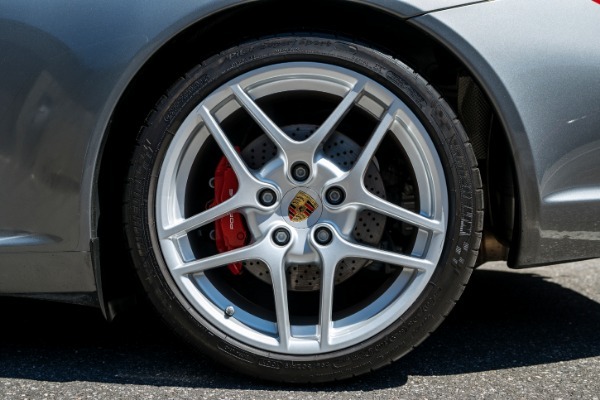 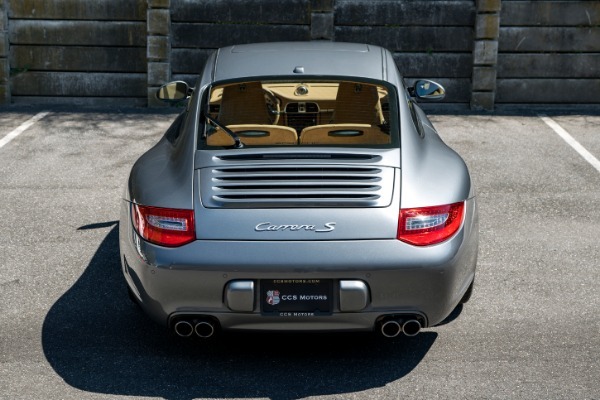 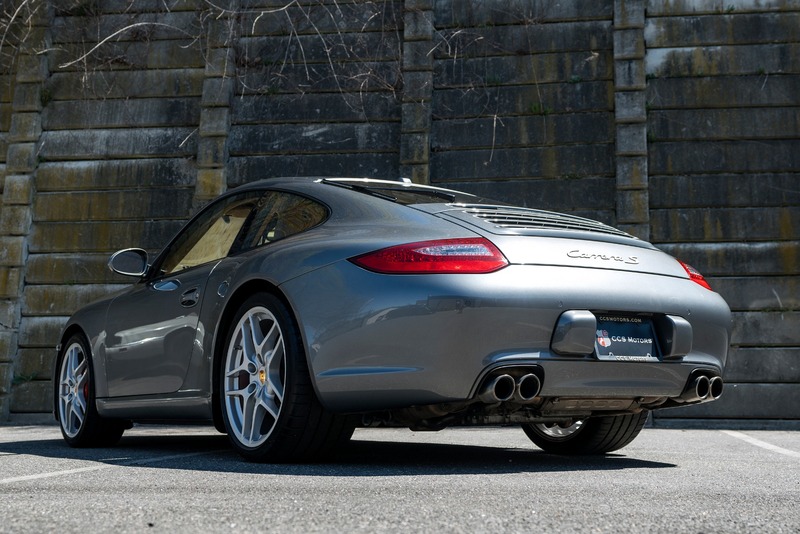 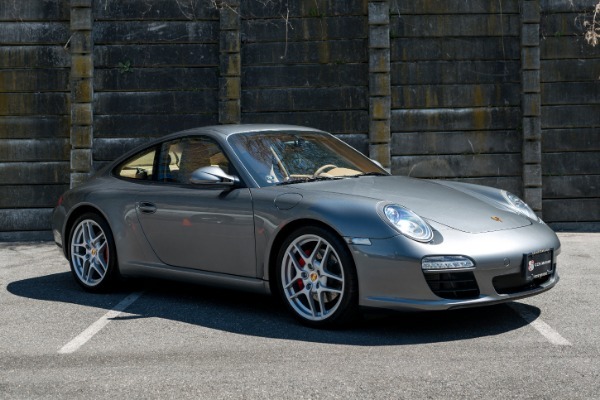 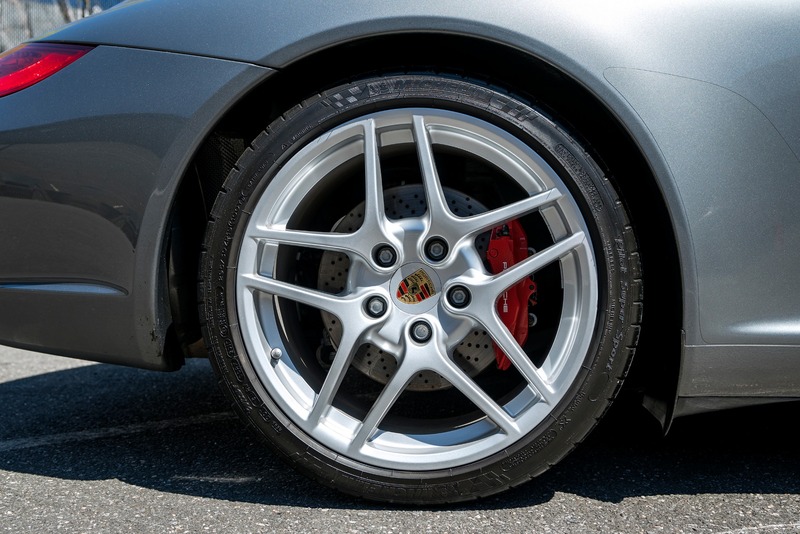 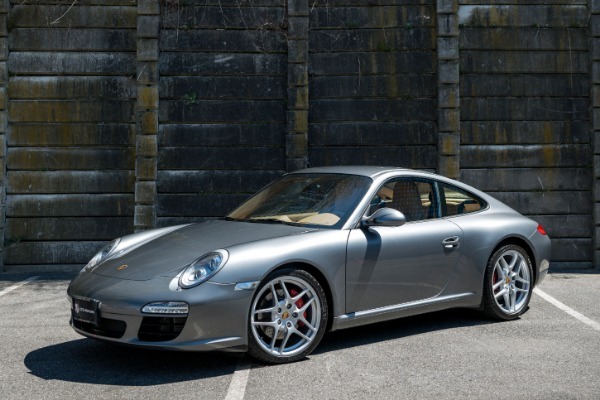 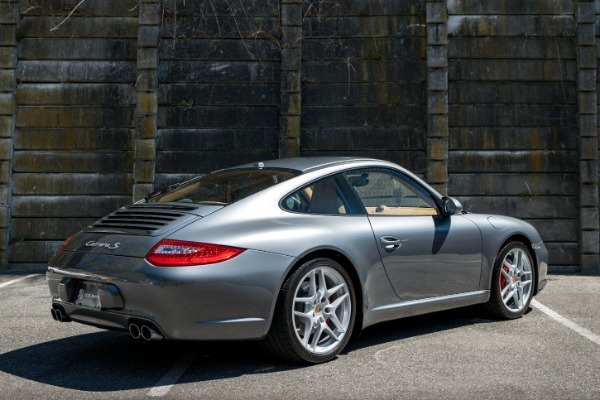 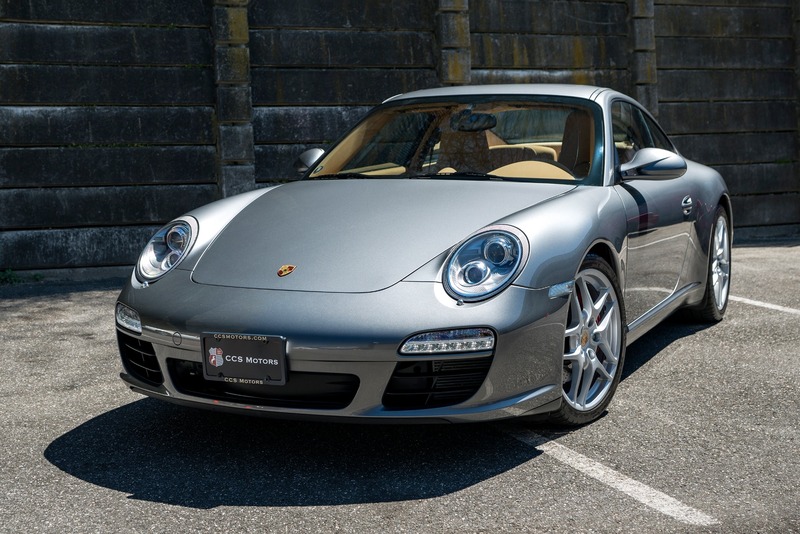 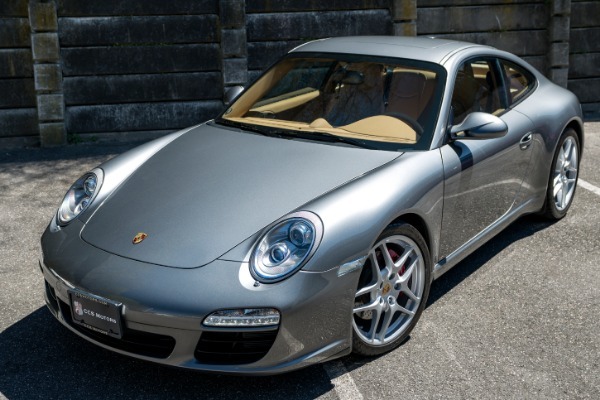 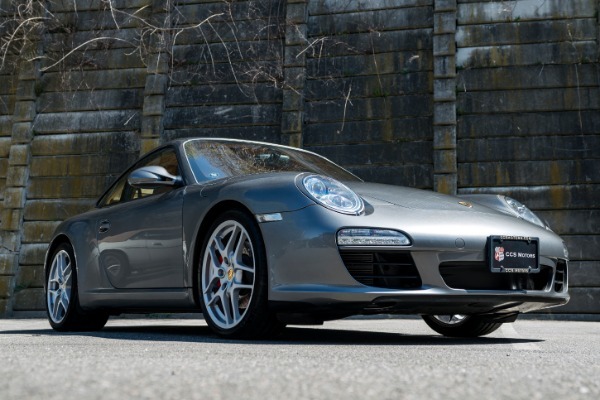 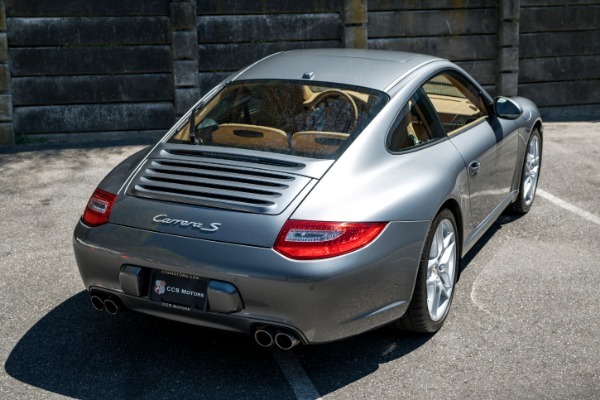 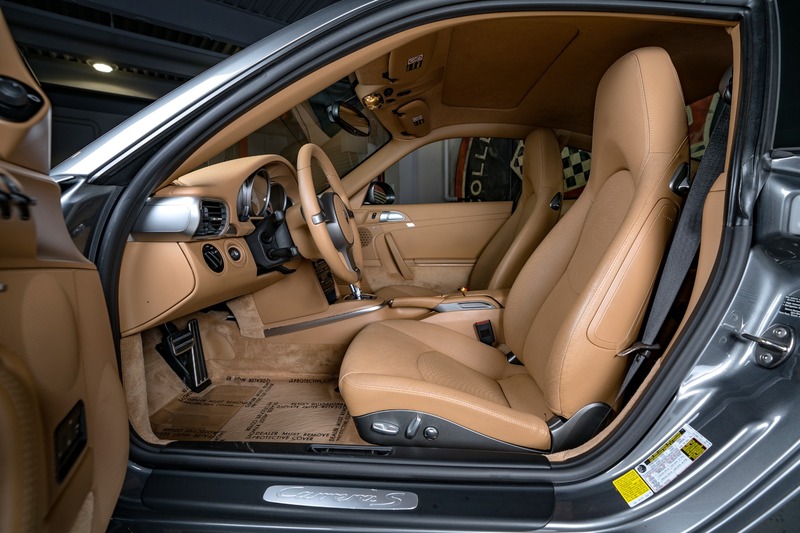 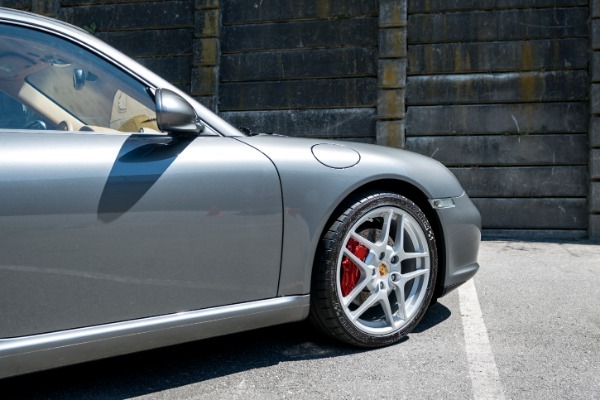 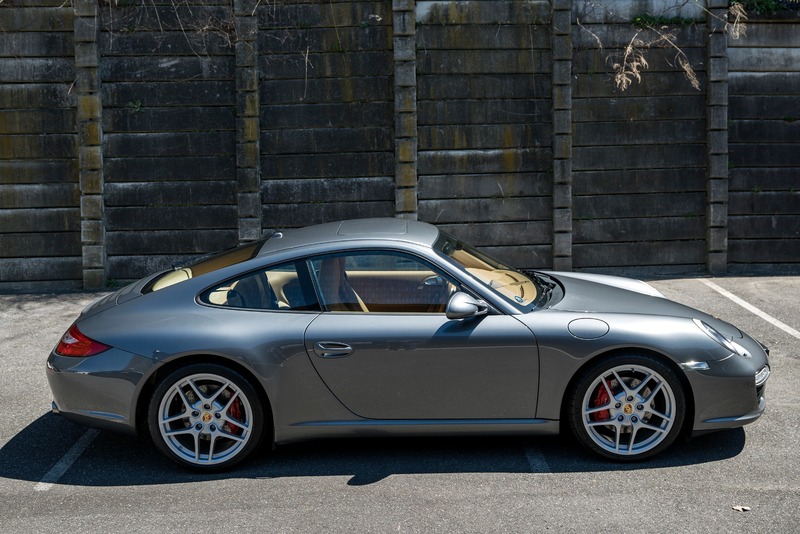 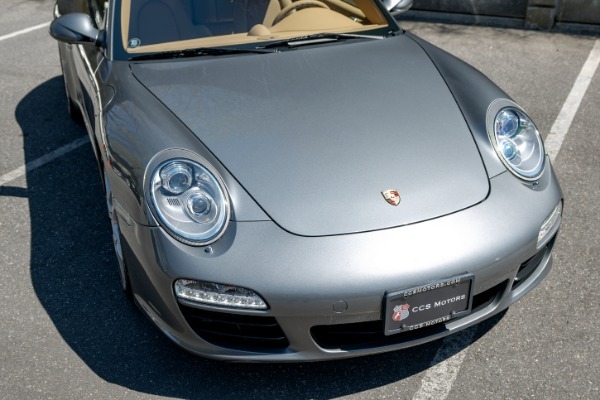 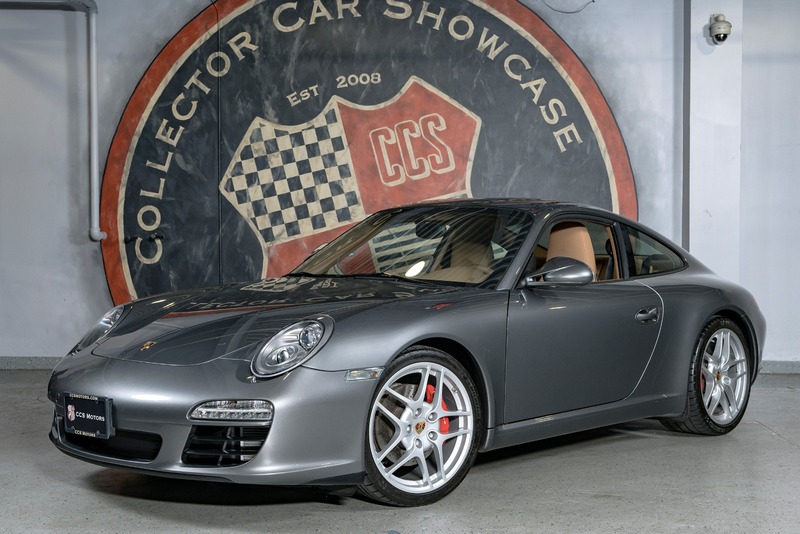 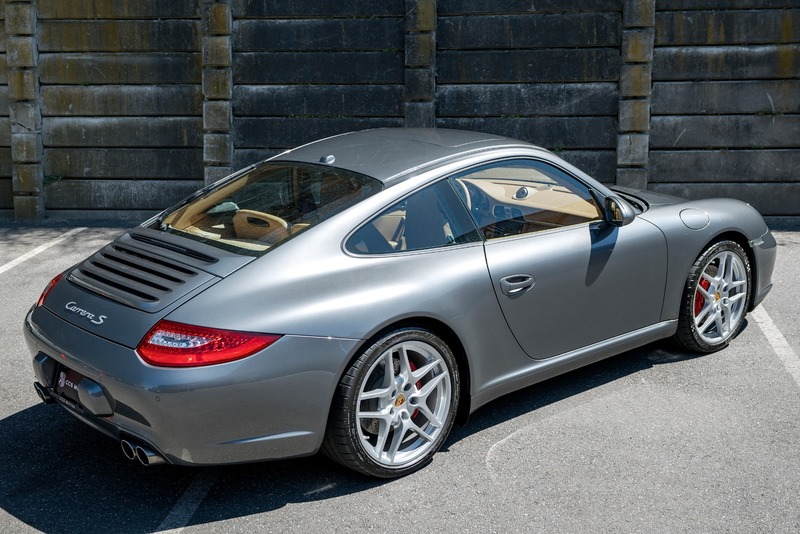 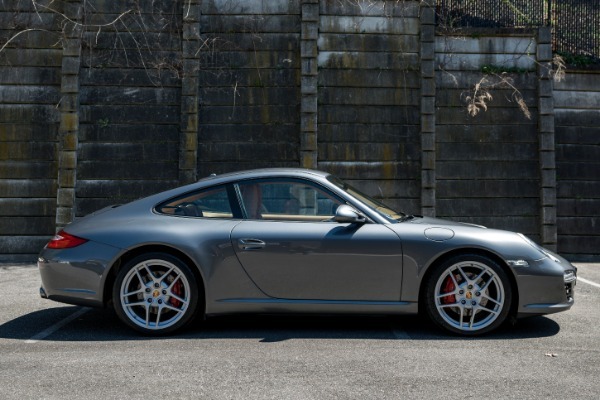 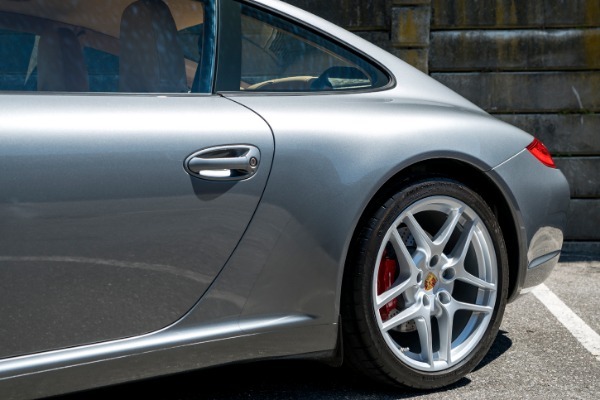 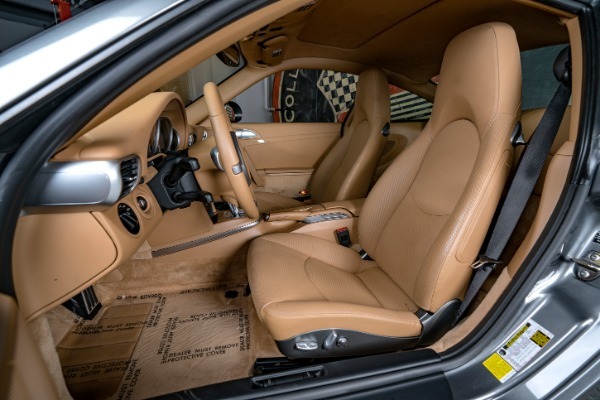 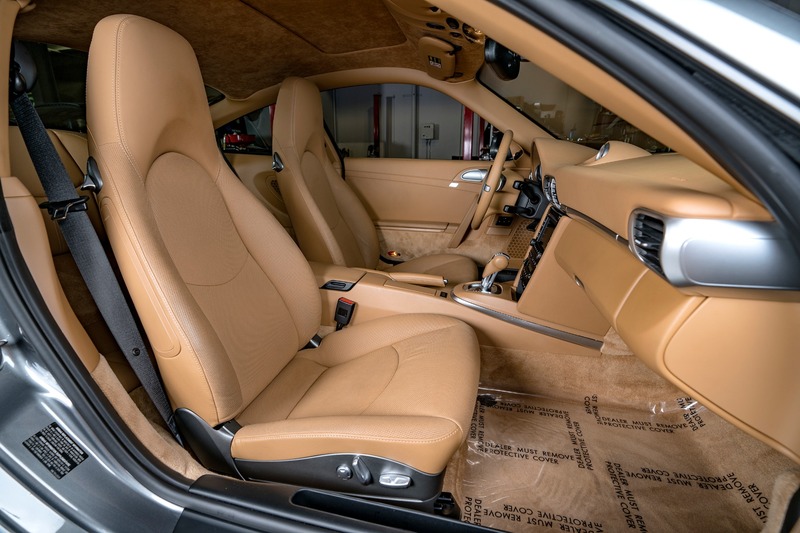 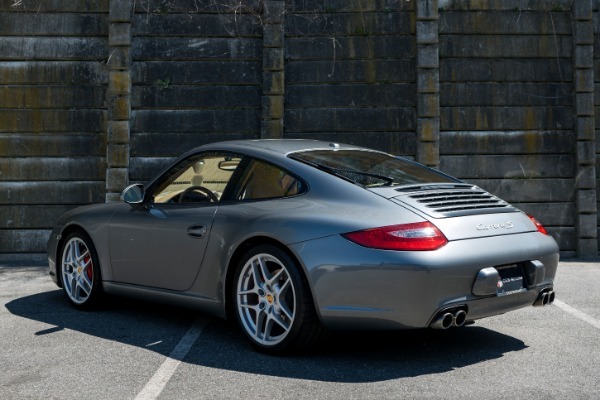 www.ccsmotors.com Being offered is this nicely presented 2009 997 Carrera S Coupe with PDK Transmission. 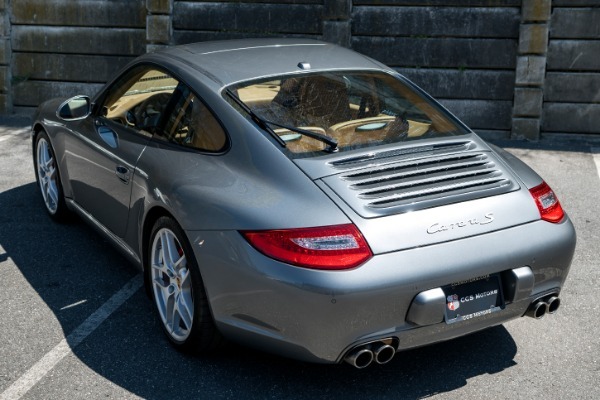 This coupe has traveled only 24k miles since new. 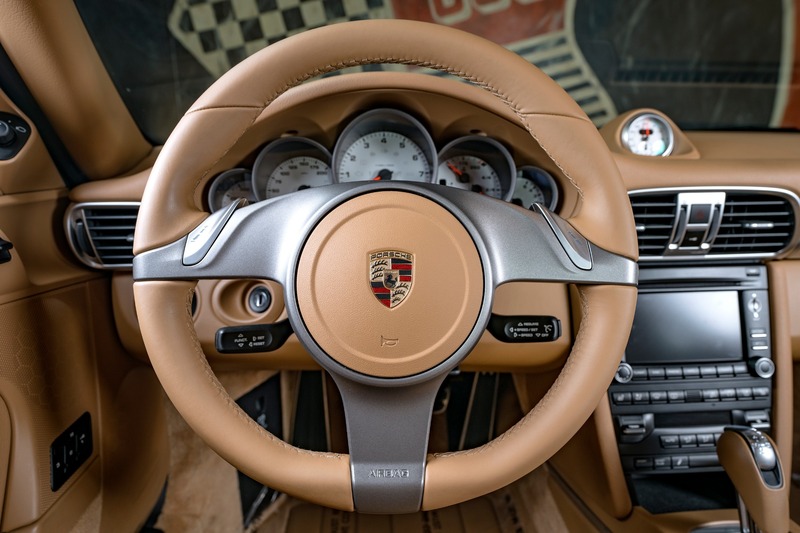 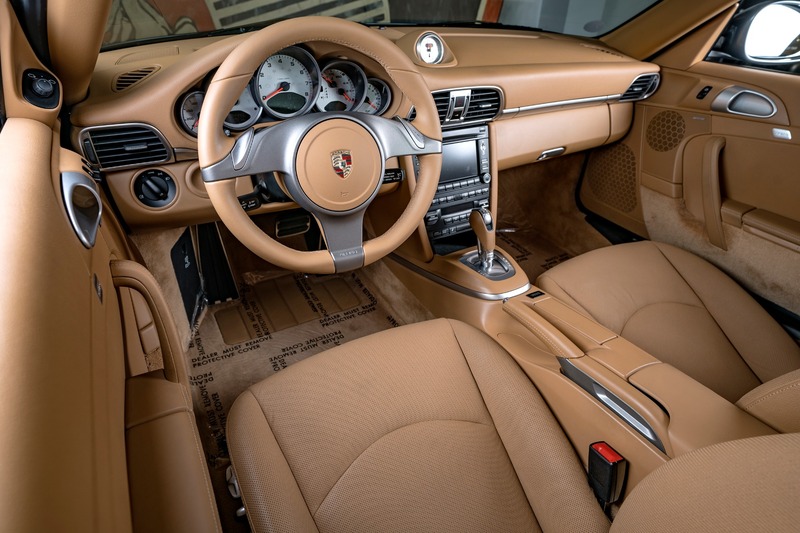 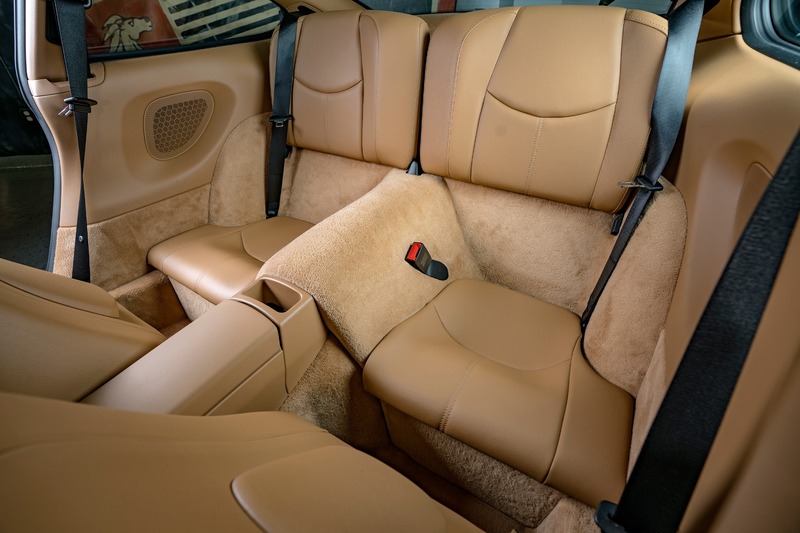 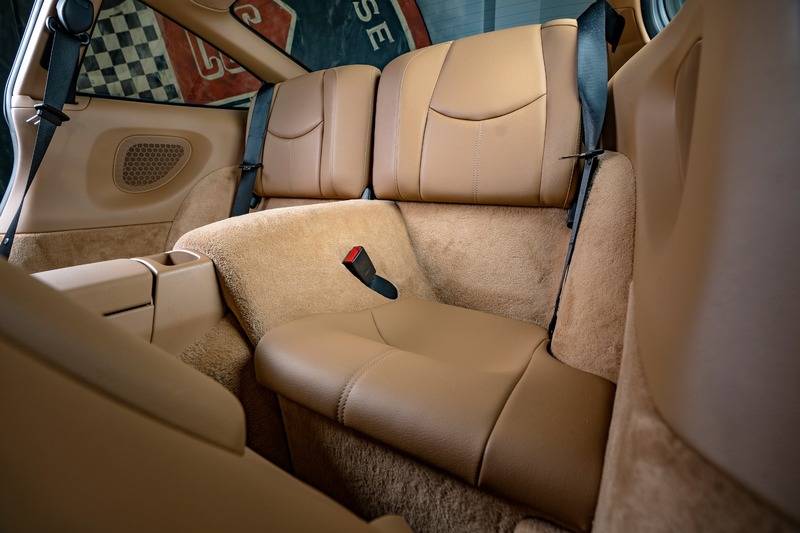 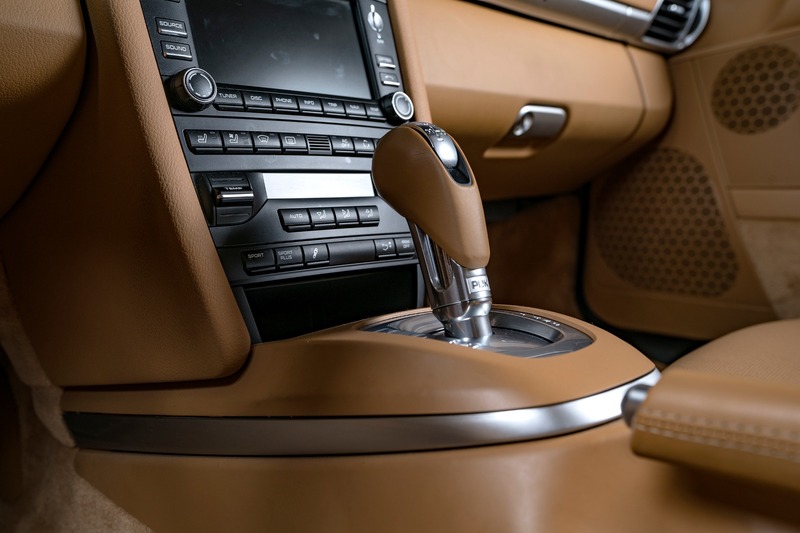 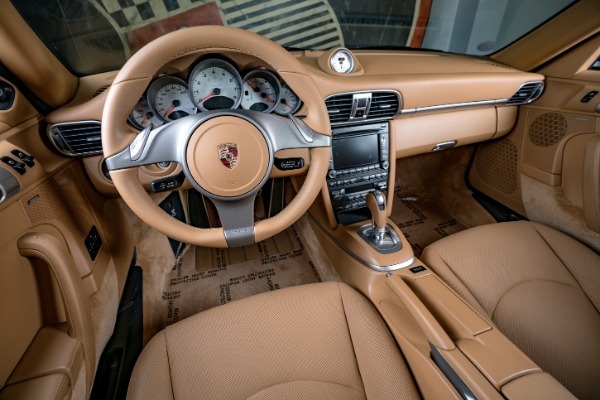 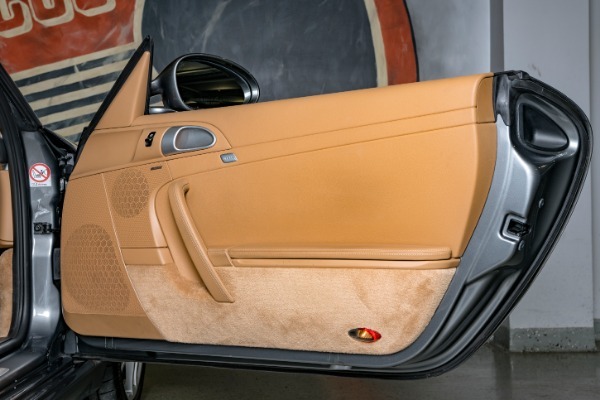 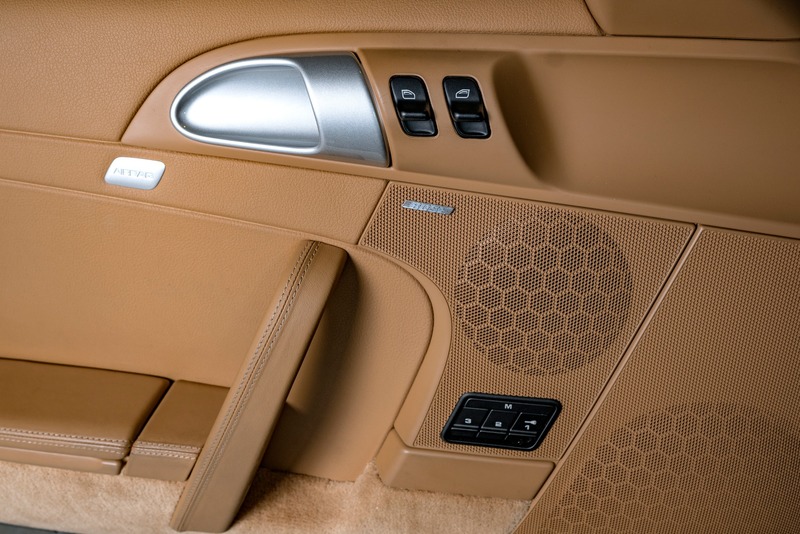 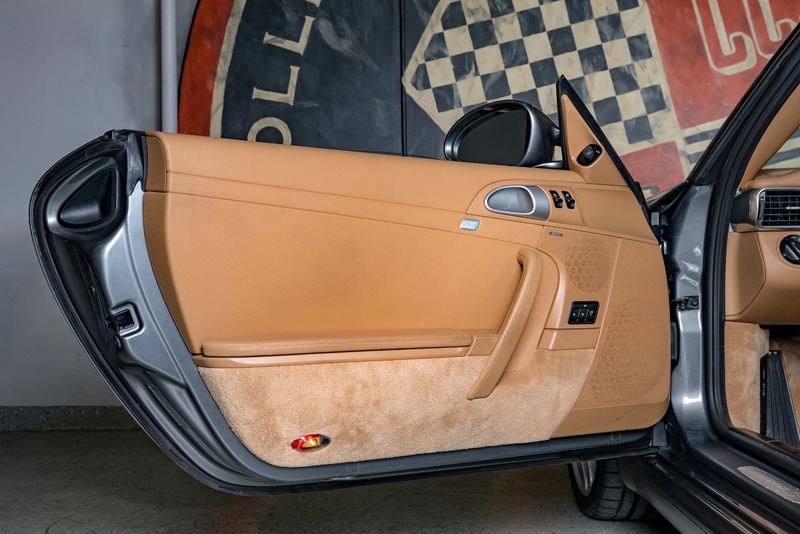 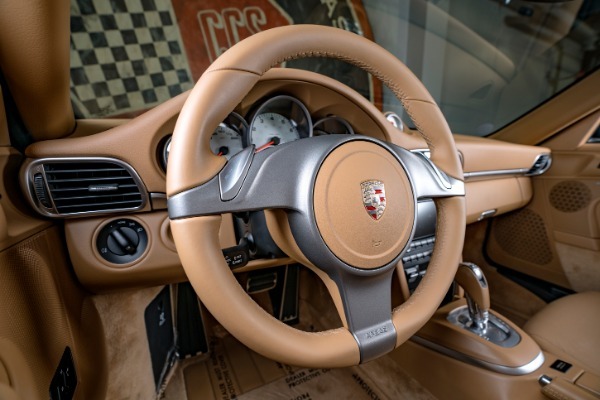 The extremely rare color combo of Meteor Gray over beautifully contrasted sand beige interior. 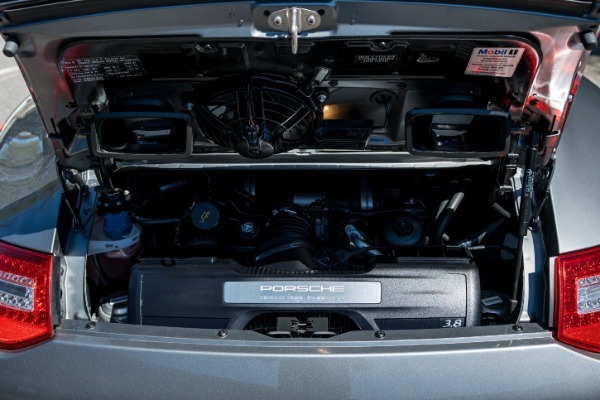 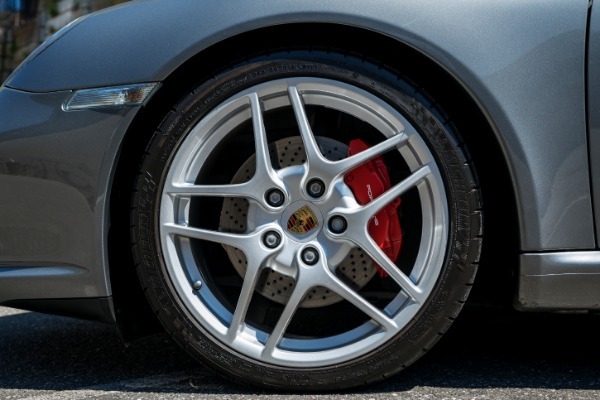 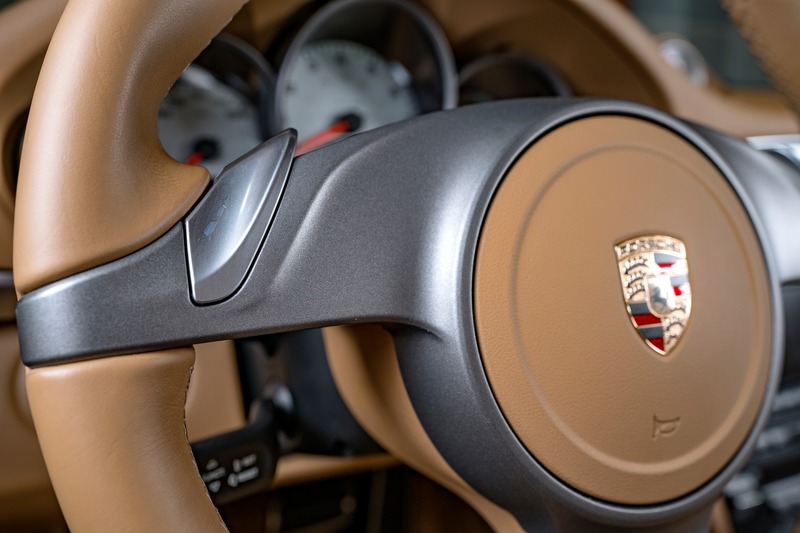 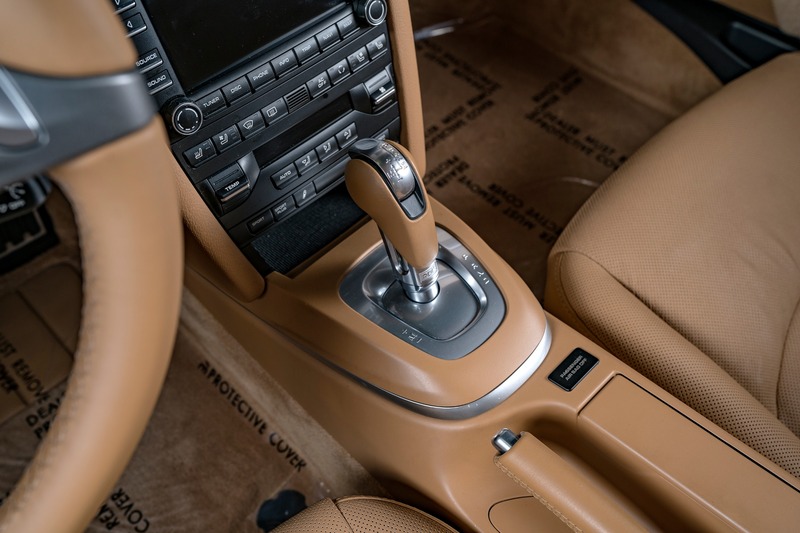 Power is delivered by a 3.8L flat six mated to the 7-speed PDK transmission. 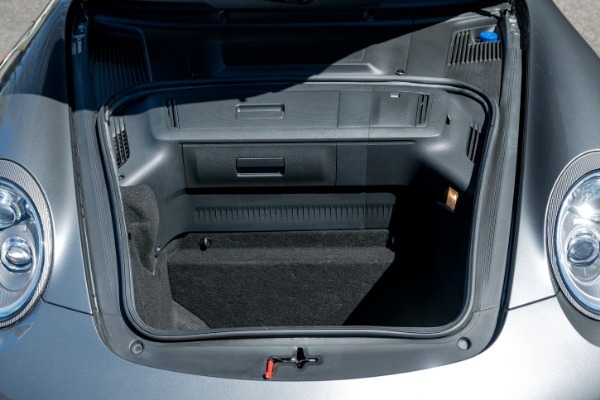 This completely factory-stock example is being offered in all-original condition with zero paintwork or accidents. 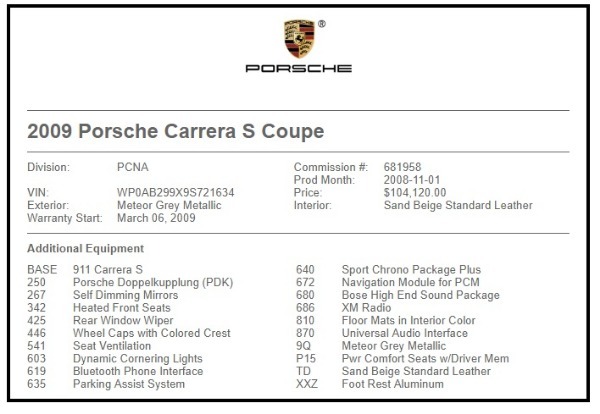 Both factory keys as well as the books and window sticker accompany the sale.